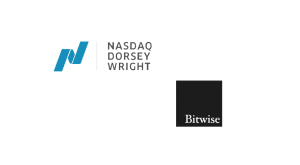 For every transaction, otc.huobi.pro offers an escrow service to protect the buyer. 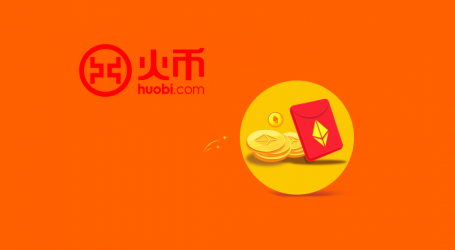 In the aftermath of the Chinese ban of RMB on bitcoin exchanges and subsequent non-conducive environment for any exchange operation, one of the larger China-born exchanges Huobi has moved its attention to Huobi Pro, their Hong Kong-registered crypto only exchange company launched in July. 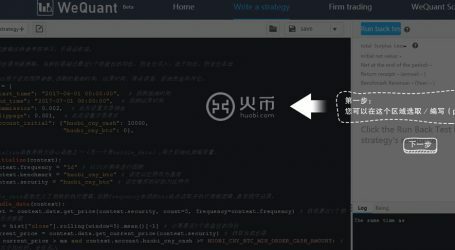 Today, Huobi.pro announced it has launched an OTC (Over the Counter) Platform. Trading fees on otc.huobi.pro will be zero for the first month from November 4th to December 4th, 2017. At otc.huobi.pro, people from different countries can exchange their local currency to bitcoins and other cryptocurrencies. 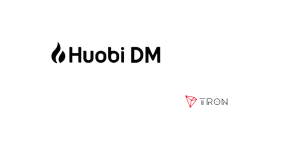 Right now, USDT, BTC, and CNY are the only active assets on the Huobi.Pro-OTC platform. 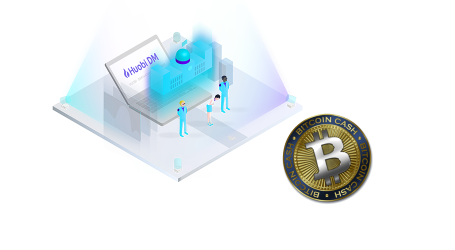 Over time, Huobi plans to support a wider variety of local currency and other cryptocurrencies. 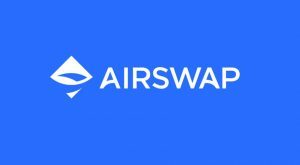 The site allows users to post advertisements where they state an asking rate along with payment methods for both buying or selling cryptocurrencies. 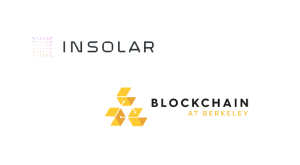 Users reply to these advertisements and agree to meet the person to buy cryptocurrencies with cash, or trade directly with Alipay, Wechat or online banking. On otc.huobi.pro users are dealing peer to peer, this makes the process lean and fast, as there is no corporate overhead. 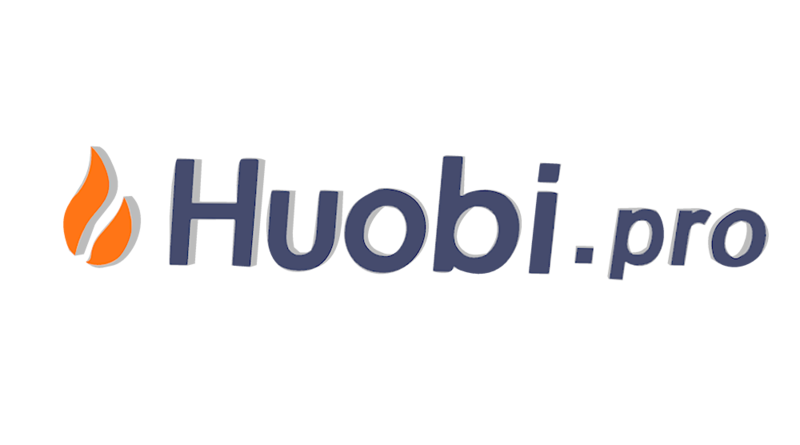 Also, otc.huobi.pro allows support for every payment method its user community supports.